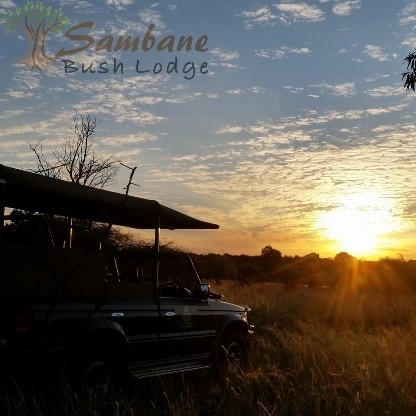 Sambane is situated in the BIG 5 Dinokeng Game Reserve and boasts with great game viewing opportunities in the heart of the bushveld. 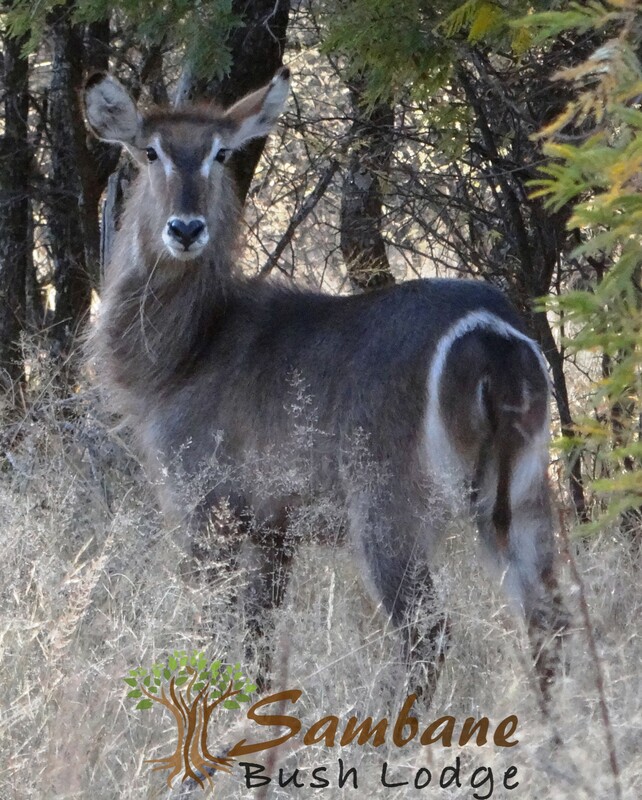 Guided game drives can be booked on a daily basis. Access to more than 100 km game viewing roads. Wildlife such as lion, elephant, rhino, leopard, cheetah, lynx, jackal, zebra, hippo, crocodile, giraffe, warthogs and all antelope species. 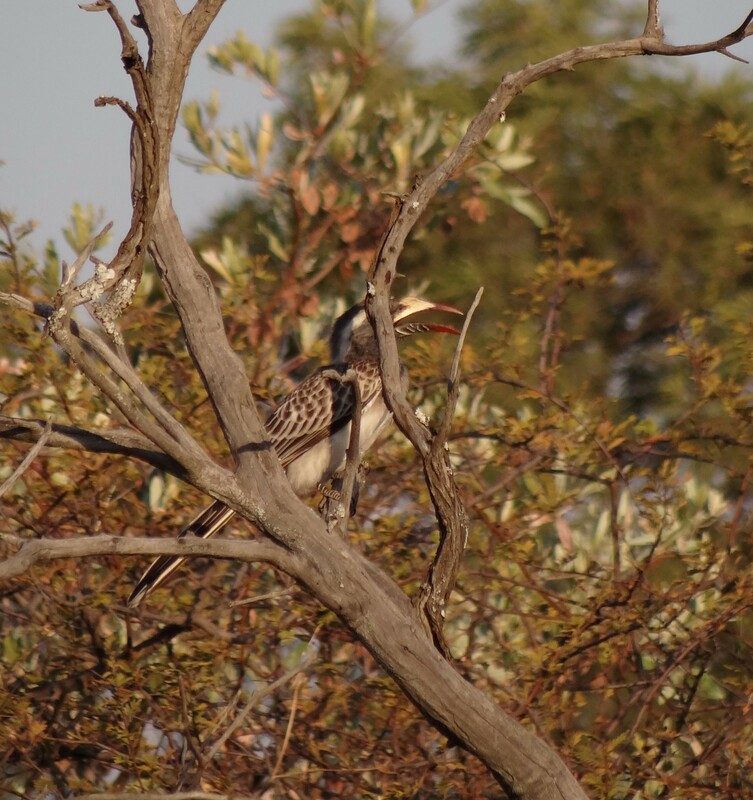 5:45 Coffee and Rusks, Game Drive at 06:00 followed by Breakfast. Lunch at 14:00 followed by Game Drive at 15:00. Game Drive at 16:00 followed by Boma Braai at 18:30. Email us for booking and enquiries.